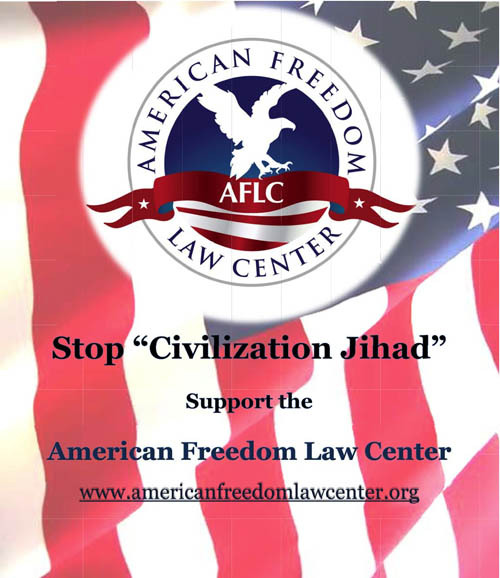 Politicians, the media, and Muslim organizations have spent years silencing critics of Islam. Meanwhile, women are still being brutally murdered by their own families for the sake of Islamic "honor." The people that should be standing up for these women are instead defending the ideology that promotes the honor killings. 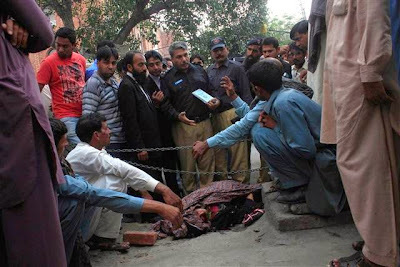 Lahore, Pakistan — A pregnant woman was stoned to death Tuesday by her own family outside a courthouse in the Pakistani city of Lahore for marrying the man she loved. start with Christian waking up and going into his closet to pray, coming out refreshed and eating breakfast and feeding his little miniature toy dog and then them going out for walk. Then show muslim solemn call to prayer; and many in france lining the streets with security and all praying ritualistically. Inter-ject sparadically in brief video blips of the happy Christian and little toy dog (black in colour preferably) walking approaching the mass of muslim prayers in action. Then show the happy Christian and little doggie walk in front casually of all the muslims.....show muslim outrage as they know all their prayers don't count. ...end video with little doggie doing a lions roar and them walking off casually. Total nonsense to say that honor killings are not part of Islam. Islam teaches (1) to kill apostates, (2) that anyone who diverges from the core teaches of Islam is an apostate, and (3) that Muslims must carry out Islamic penalties even against their own families. So when a man's daughter disrespects Islam, what is he supposed to do, according to Islam? Notice that, if this were just a Pakistani practice, we wouldn't see honor killings in Iraq, Jordan, Sudan, etc. 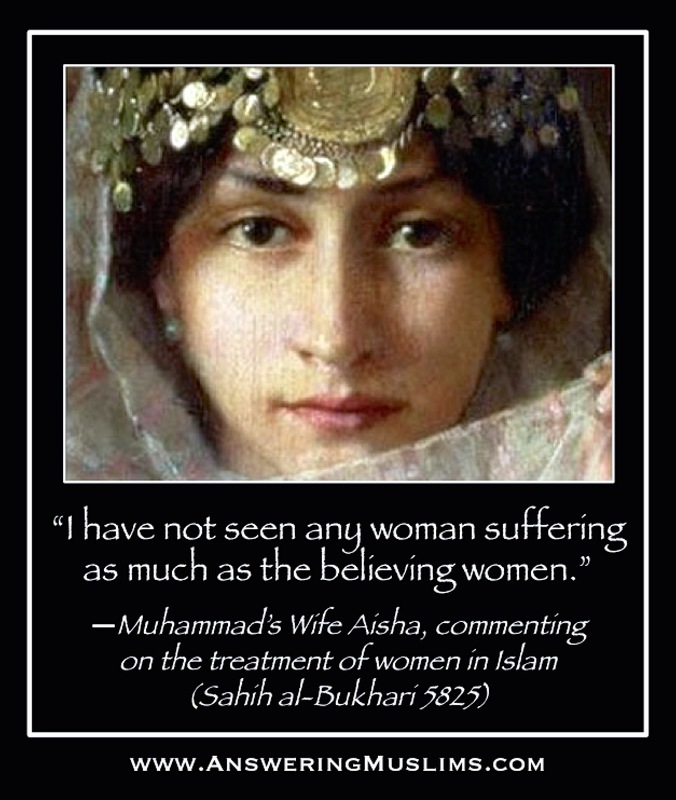 But we see honor killings wherever there is Islam. Coincidence? After just scratching the surface of reading into Islam. It seems to rip the soul and conscience apart. I remember Muslims, quite rightly, openly condemning the murder of Dmr Lee Rigby, yet there are verses in the Quran commands them to commit such evil acts. How can Muslims accept Jesus as prophet when his teachings are the complete opposite of Muhammad? 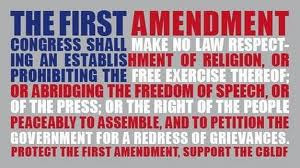 Slightly off-topic, did Muhammad break every single one of the 10 Commandments given to man by Moses? 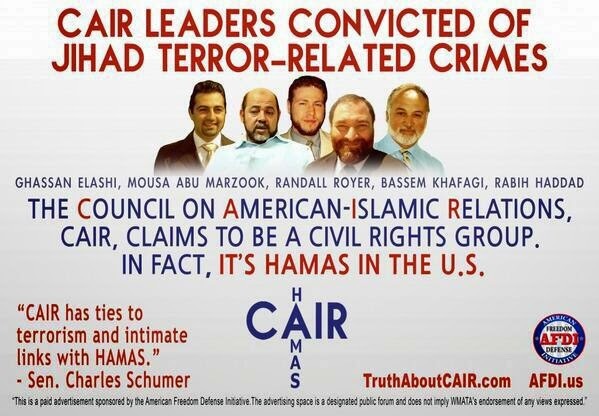 Hmmm, so I'm a liar for saying that Islam commands Muslims to kill apostates? Since I got this claim from Muhammad and his companions, you've just called your prophet and his companions liars! Hey this Prince John is very funny, he is like those mushrooms that spout unexpectedly! Or those monsters from those old hammer game machines that got whacked from one hole and then jump up from another hole :D maybe now he'll say, "Hey David, no, no, I need you to quote from the Quran where did it say to kill apostates!" Evidently the woman's husband had actually killed his first wife so he could marry this woman. He was arrested but thanks to the wonder of Islam his son forgave him and he was let go. Seriously do we need any other proof that Islam is from the devil.